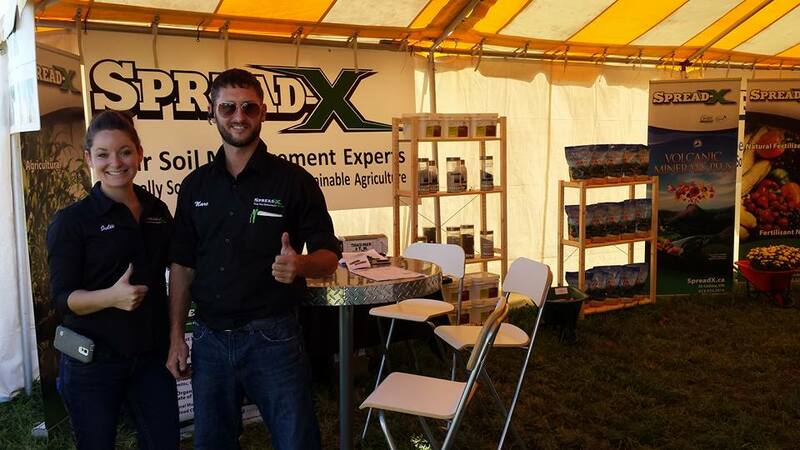 Come & see us at the International Plowing Match in Finch, ON. We’re at booth 5A6. Plowing Matches have been part of our agricultural history in Ontario for well over a century. And this event is one of the largest outdoor shows in the country. It is estimated that more than 100,000 visitors will attend the show this year.